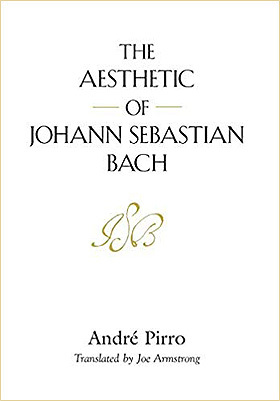 The second edition of André Pirro’s 1907 classic, L’Esthétique de Jean-Sébastien Bach – The Aesthetic of Johann Sebastian Bach – translated by Joe Armstrong and first released in 2014 has been published. 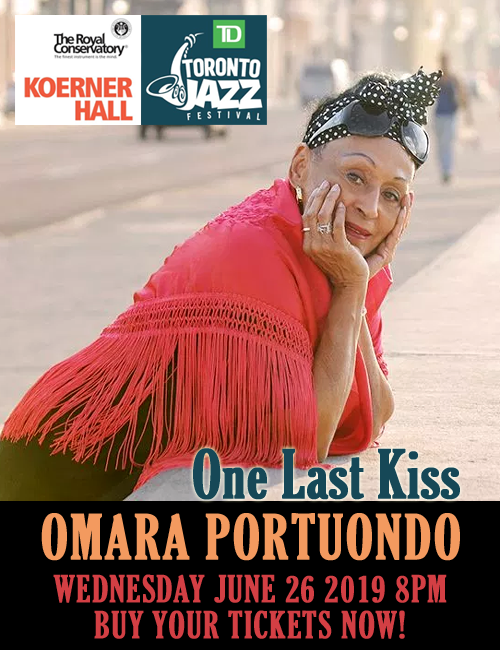 The book was already a chef-d’oeuvre far outside Sorbonne, whose professor of Music History Mr Pirro had become, succeeding Romain Roland a decade after the book’s publication in 1912. Most books of this kind would be considered masterpieces once in their lifetime. But this one earned that epithet twice – the second time after Mr Armstrong offered his monumental translation of it in which he captured Mr. Pirro’s “subtle cadences” in what is “a book of great technicality and breathtaking prose”. How do you make a great book even greater? After all, in releasing this book again, Mr Armstrong’s challenge was not to repackage it but to make it better by enhancing its content in his own inimitable manner. Of course he already had the high ground, one which he had captured with elegance and uncommonly beautiful rhythm certainly on par with Pirro’s French original. Lest we forget, Mr Armstrong is a musician himself and a very good one at that. He is a virtuoso flutist (as well as being a pedagogue) and his sense of melody and harmony has certainly had a bearing on the scholarship of his efforts in translating this work. The have been other books on Bach Remember others (Mervyn Savill’s 1957 translation published by Orion Press being one of them), but no text brings the significance, and in the case of Mr Armstrong’s translation of Mr Pirro’s original French book none captures the cadences of Bach’s great music. Back, then to Mr Armstrong’s second edition: Several linguistic enhancements have been made to the translation. This is a complex job and it can only be understood in the necessity of leaping from the French language of Mr Pirro’s original to the biblical German of Luther – the inspiration for Bach’s Sacred Cantata texts – and the German of Bach’s time, as well as Greek, Latin and Italian, the latter three relating to successive linguistic sources for Biblical material to begin with. After all, the significance of Mr Pirro’s (original) French language book needed to be brought home to English language audiences – neophytes in the field of Bach studies, music studies and just plain aficionados of music. 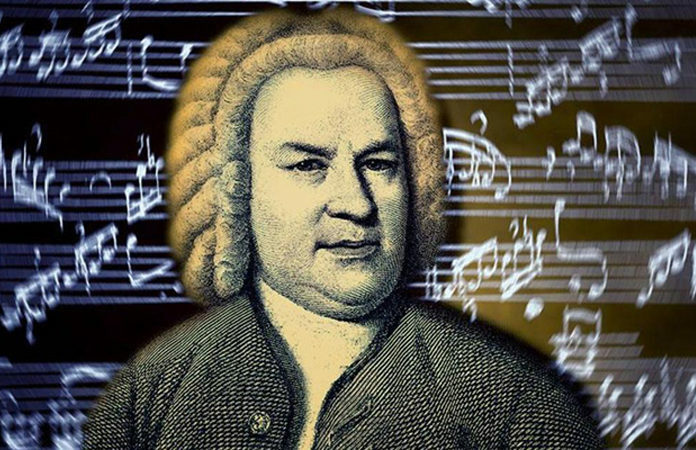 For all of these target audiences the pioneering work of Bach in the Baroque era and his significance and impact on music that continues to this day simply could do with am English language version of the book. Granted this is a second edition of the English language book but it its arrival for a second time suggests also that there is certainly a demand for it among readers of every shade including some in advanced stages of music study. One of the highlights of the first English edition of Mr Armstrong’s book was accuracy. So no new source material (to revise Mr Pirro’s original citations) was required. However, Mr Armstrong did add to a footnote (87) on page 360 to Christoph Wolff’s comment on Bach’s Capriccio subtitle. In the final analysis the revisions to the first edition all came in the way of refinements – albeit subtle – that all go to making this second edition of Mr Pirro’s book more refined in terms of the cadences and rhythms of the English language. These kinds of changes are never too much especially to a musician’s ear. After all to such a creature of this world a note value changed here, minute changes in tempi to a phrase there, or even a whole new crescendo inserted in the finale of a section; all of these things may add up to something nuanced and magical to an existing composition. And this is what Mr Armstrong has succeeded in doing here as he revisits and gives us Mr Pirro’s masterpiece again. Readers interested in revisiting the full review of this work may find it here.